There are very few tools available that are as convenient as a good assisted opening pocketknife. 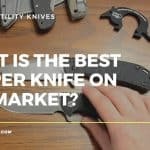 Flipper knives are an excellent option due to the fact they offer a smooth and efficient opening mechanism to both spring assisted and manual folding knives. 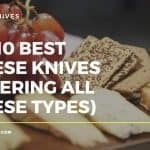 We recently tried and tested 5 of the best flipper knives you can buy in a Sharpen-up review round up, (you can read that here). As we discussed in that article, a superior quality flipper knife can be used for all manner of tasks, many of which occur on the fly. 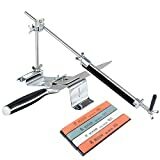 Having a flipper strapped to your belt, or in the back pocket when you need to open a box or cut some rope or even peel an apple, is a real bonus. Not only do you come across as someone that’s prepared, you spend less time fooling around looking for a cutting solution. Your trusty Flipper is there to get the job done. Flipper knives are also a superb self defence tool. 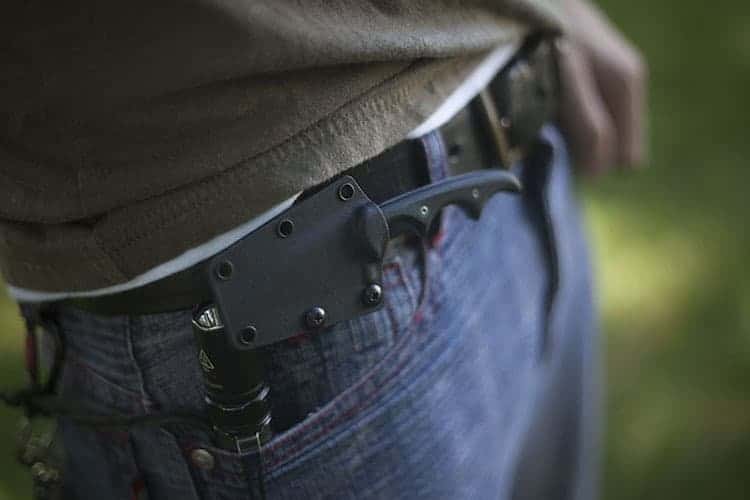 The ease with which they can be concealed (always check your local state laws when it comes to concealed weapons however), makes them a valuable tool should trouble come your way. There’s a good reason many police officers will carry a flipper knife as back up. If there’s any close quarter conflict, cold steel on the back of a subject’s neck will be enough to deter them no matter their state of mind. No matter the type of knife you are dealing with, the most important factor to consider in terms of maintenance is to keep it sharp. 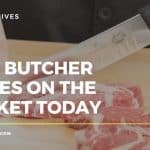 Keeping your flipper knife sharp will ensure it performs as it should, will prevent unnecessary accidents (the fastest way to injure yourself with a knife is to exert too much force due to a dull blade) and will keep the steel in a finely honed condition. There’s no right or wrong way to sharpen your flipper knife. Some people turn to the whetstone, others swear by the honing rod. 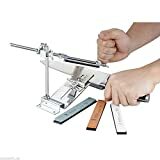 Ceramic or carbide sharpening devices can be used on pocket flipper knives (especially good for serrated blades). You can also pick up dedicated pocket sharpeners. Whatever method you decide upon to sharpen your knife, make sure you do not wear off too much steel from the blade in the process. Make sure you adopt the correct angle when sharpening, and if in doubt contact the manufacturer of your knife to find out the angle that came from the factory. 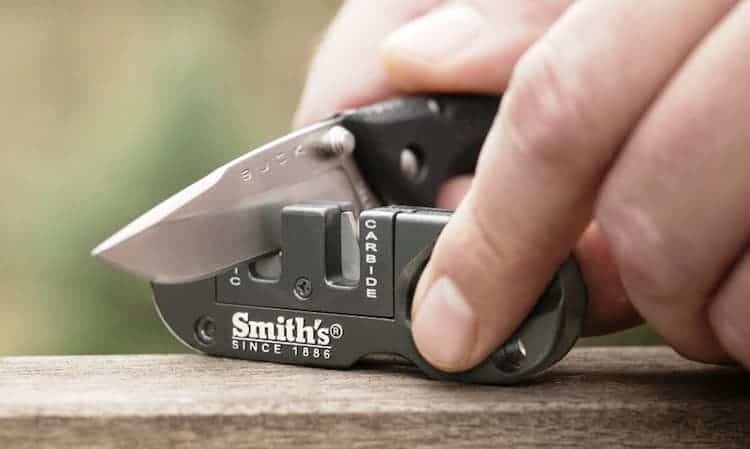 Head here for our top 5 pocketknife sharpener reviews. 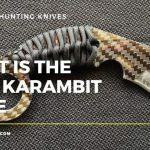 Any owner of a flipper knife will know these details already, however if you are still making your mind up whether to purchase a flipper knife, this short video will help you understand how they work and the sheer benefits of this handy innovation. 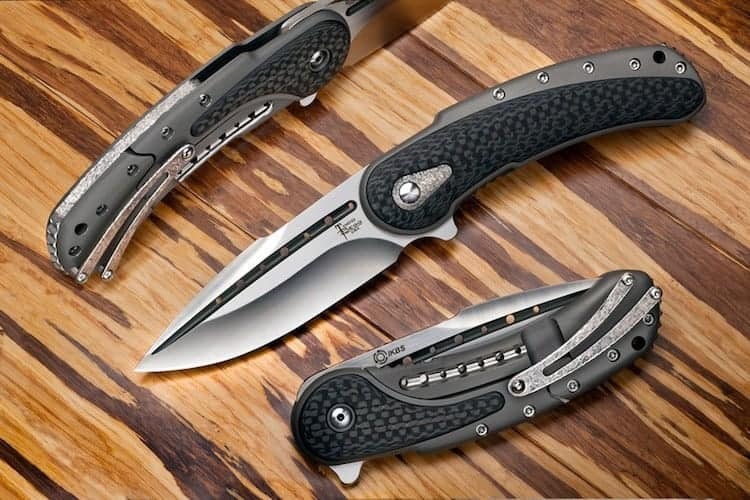 For more information on the history of the flipper knife plus our top 5 picks for 2016, head here.